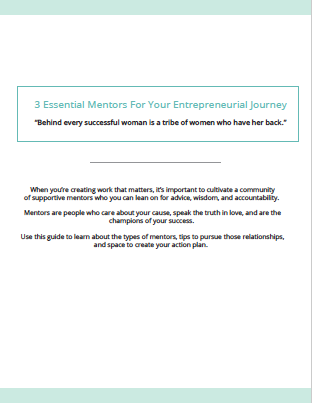 Looking for supportive mentors? Get this guide! Successful people develop relationships with their tribe to create a sense of belonging, support, and community. a beautiful, reusable, and fillable PDF to keep everything in one place, and refer to over and over again.